The federal income tax is a pay-as-you-go tax. You must pay the tax as you earn or receive income during the year. There are two ways to pay as you go, either by employer withholding or estimated tax payments. Employee’s Withholding Allowance Certificate, so that the appropriate amount of tax is withheld. Estimated tax is the method used to pay tax on income that is not subject to withholding. This includes income from self-employment, interest, dividends, alimony, rents, gains from the sale of assets, prizes, and awards. You also may have to pay estimated tax if the amount of income tax being withheld from your salary, pension, or other income is not enough. Estimated tax is used to pay not only income tax but self-employment tax and alternative minimum tax as well. If you do not pay enough by the due date of each quarterly payment period you may be charged a penalty even if you are due a refund when you file your tax return. 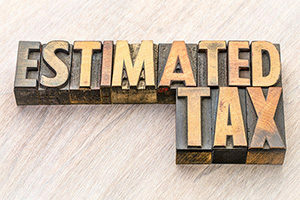 If you owed additional tax for the prior year (did not have enough withheld by your employer), you may have to pay estimated tax for the current year. General rule. In most cases, you must pay estimated tax for the current year if both of the following apply. b) 100% of the tax shown on your previous year’s tax return, if your previous year’s return covered all 12 months. Note: The percentage amounts may be different if you are a farmer, fisherman, or higher-income taxpayer. If you receive salaries and wages, you can avoid having to pay estimated tax by asking our employer to withhold more tax from your earnings. To do this, file a new Form W-4 with your employer. There is a special line on Form W-4 for you to enter the additional amount you want your employer to withhold. You do not have to pay estimated tax for the current year if you meet all three of the following conditions. If you did not pay enough tax throughout the year, either through withholding or by making estimated tax payments, you may have to pay a penalty for underpayment of estimated tax. Generally, most taxpayers will avoid this penalty if they owe less than $1,000 in tax after subtracting their withholdings and credits, or if they paid at least 90% of the tax for the current year, or 100% of the tax shown on the return for the prior year, whichever is smaller. 2)You retired (after reaching age 62) or became disabled during the tax year for which estimated payments were required to be made or in the preceding tax year, and the underpayment was due to reasonable cause and not willful neglect. 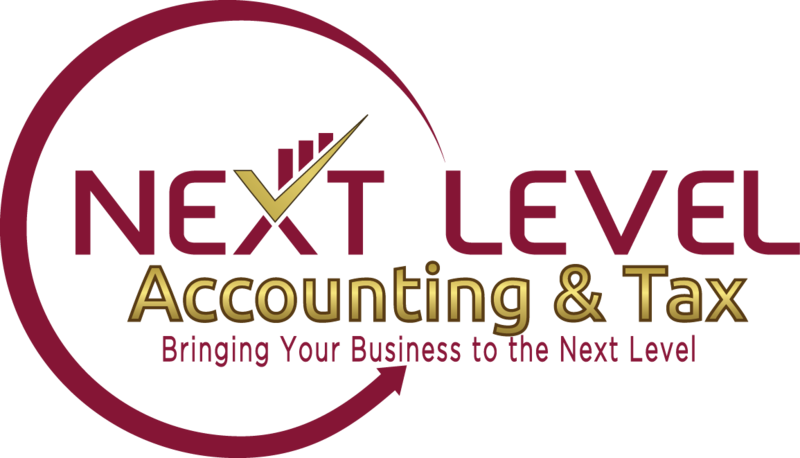 If you have any questions about whether or not you need to be making estimated tax payments, please give us a call. We’d be happy to help.